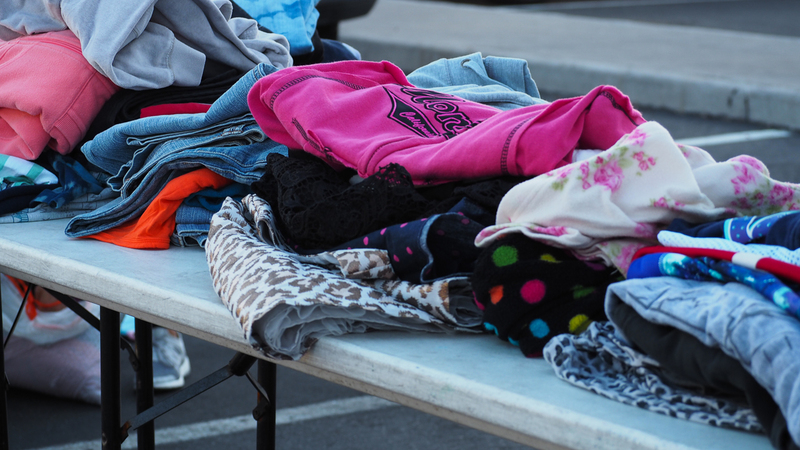 On a weekly basis, Nevada Partnership for Homeless Youth (NPHY) visits at-risk communities to host a street outreach event called ‘Feel Good Fridays.’ During the event, volunteers give back to young people who are in need of a helping hand. Las Vegas Sands, through our commitment to being a good corporate citizen in the communities in which we operate, is one of NPHY’s biggest supporters in the community through its corporate giving program Sands Cares, and together they are combating youth homelessness. 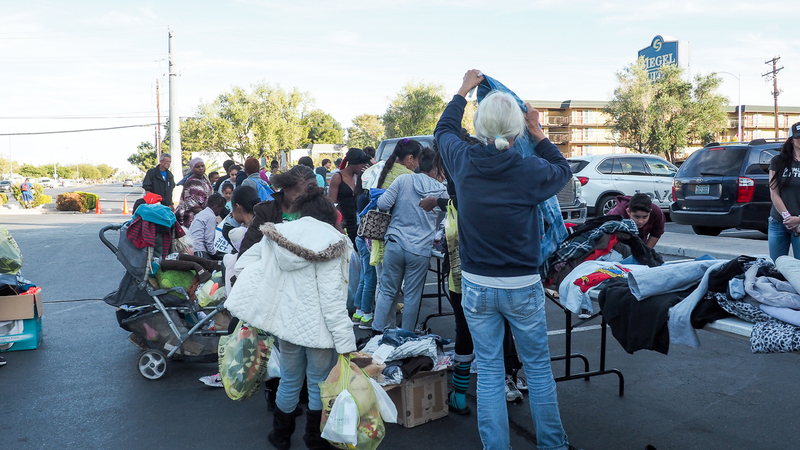 Feel Good Fridays has been in operation for over six years in the Las Vegas Valley. 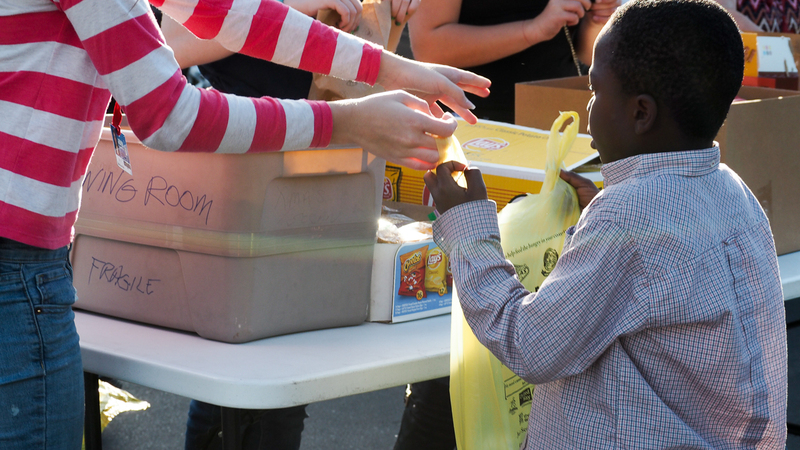 In 2011, NPHY started outreach in the parking lot of a 7-11. Once they had a large following, they had to move due to the high traffic and crowds. Now, the event is held at Siegel Suites, centrally located to allow as many youth to get to the event to get what they need. Since Ocampo started over a year ago, he said they’ve had to restrict how they give out donations. The clients themselves have to be here, a parent cannot come for them. Whole families show up, but the items are put out with the kids needs in mind. NPHY began in 2000 as a group of community members fighting legal barriers that were preventing homeless youth from attaining life-saving services. Today, NPHY is the most comprehensive service provider for homeless youth in Nevada, with programs that include mobile crisis intervention, a drop-in center, emergency shelter, family reunification services and housing programs.